Progressive JPG images, better loading experience. It can optimize images from the File Manager, Thumbnails, and Cache images. It can ran as an Automated Job via CLI and via the dashboard. It can optimize images with local tools or via a TinyPNG (cloud service). It can show all images that have been optimized and how much space is gained per image. A TinyPNG API key if you don't have server access. If you have server access I recommend you to read the Installation page. Make sure you read the FAQ page. Remote file system locations (e.g. Amazon S3) are not supported. Join #image-optimizer on Slack to stay informed or ask questions! MrKDilkington: "A painless way to reduce page loading time." Ramonleenders: "Great for reducing size for both site-visitors AND Google (PageSpeed Insights)." Stewblack23: "Saved over 25MB on client site after compression job was run. Will be looking forward to more plugins from this developer"
Webpresso: "This works great. 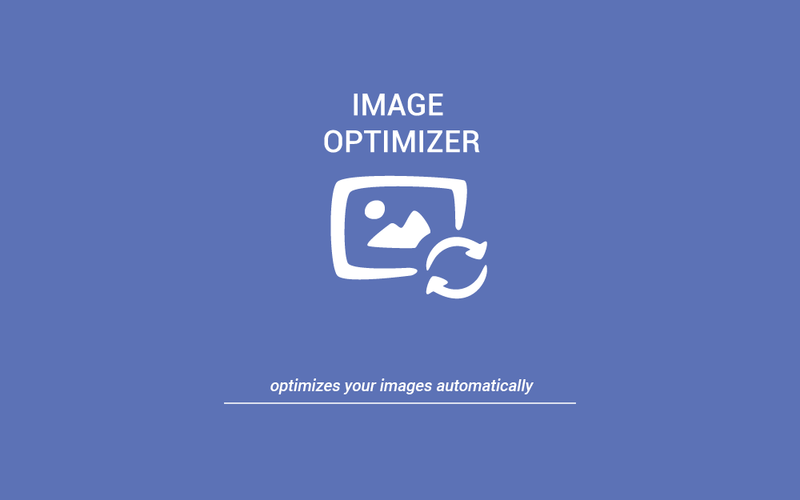 For websites where customers upload unoptimized images it has a huge effect on page load. Since this is a job that can run periodically you can optimize daily." Support Response: Give me access and I will login to your site and help.